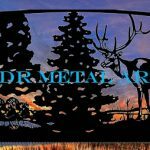 Ornamental Driveway Gates - Custom Driveway Gates - Iron Steel & Aluminum - JDR Metal Art - FREE Standard Shipping! Ornamental driveway gates provide an impressive way to secure your property entrance and improve your property’s appearance. 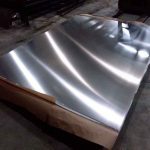 Our ornamental driveway gates can be crafted from either steel or aluminum. Your location and desires can both play a role in determining which is the best choice for your application. Whether you’re looking for gates for a residence, farm, ranch or estate we create a practically unlimited range of design themes that draw out the full aesthetic potential of your property entry. 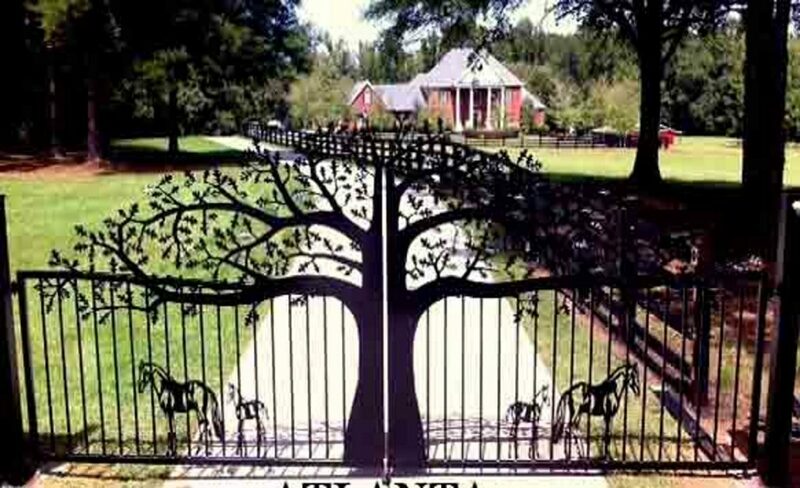 We create everything from ornamental horse gates, wildlife gates, tree gates and much much more! We’re always looking for the opportunity to create new gate designs.